The DVD and Blu-Ray Man of Steel Combo Pack. This edition features a special version of Man of Steel. 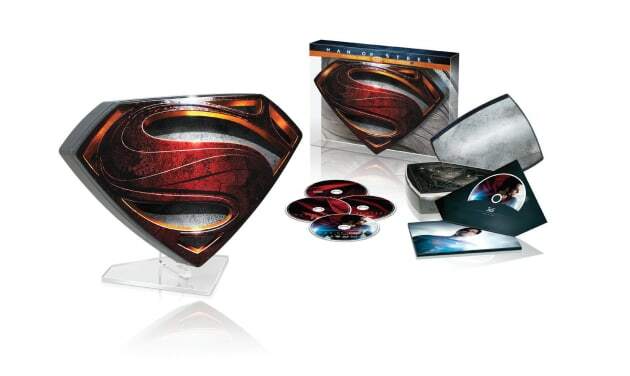 Man of Steel DVD Release Date & Cover Art: Revealed!